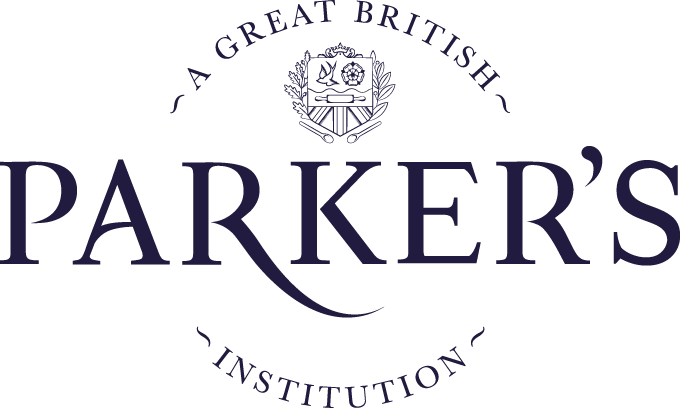 An unbeatable indulgent snack that evokes the taste of a traditional Sunday roast. 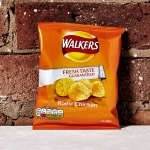 Enjoy the UK's favourite brand of crisps with this classic bag of Walkers Roast Chicken. 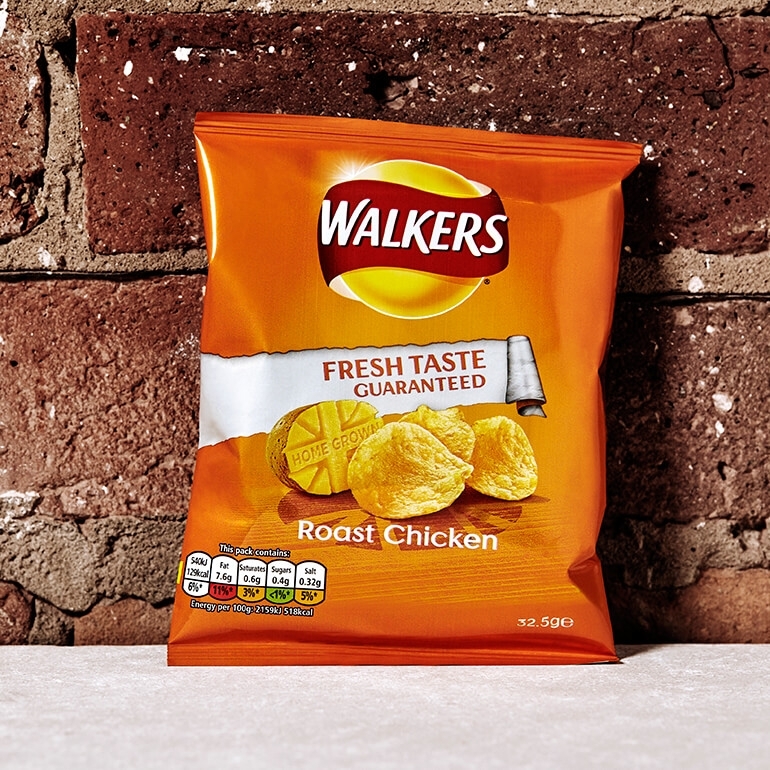 These are basically a roast dinner in a bag – what more could you ask for?